Friday 8th March - Lets Celebrate World Book Day! We are celebrating World Book Day on Friday 8th March 2019! You can choose to come to school dressed as a book character on Friday 8th March. School uniform if you would prefer not to. Welcome to Blackshaw Lane Primary & Nursery School. This website is intended to provide you with information about our school. Registering your child here will, I am sure, be the first step towards a very happy and successful education. To find out more talk to our Governors, myself, to parents who already have children at Blackshaw Lane Primary & Nursery School, or simply come and visit us. Your child’s education is best served when home, school and the community work closely together in partnership. On Saturday 2nd March our Year 2 & 3 extra-currciular football club members were the half time play on the pitch players! We also recieved 200 free tickets to go and watch the game and support our school players. Blackshaw Lane School are a proud school partner of OACT. This opportunity to visit Boundary Park this afternoon is through our involvement with OACT’s schools programme which sees Oldham Athletic coaches deliver regular physical activity sessions within the school on a weekly basis. 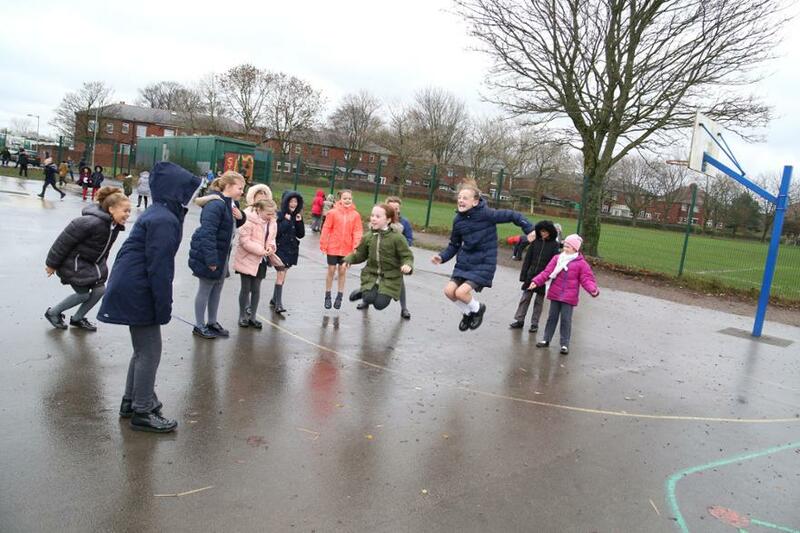 Oldham Athletic Community Trust work with a number of primary schools on a regular basis, ensuring that the football club is represented across the borough through the community work. Thank You to OACT and our coah Alex! 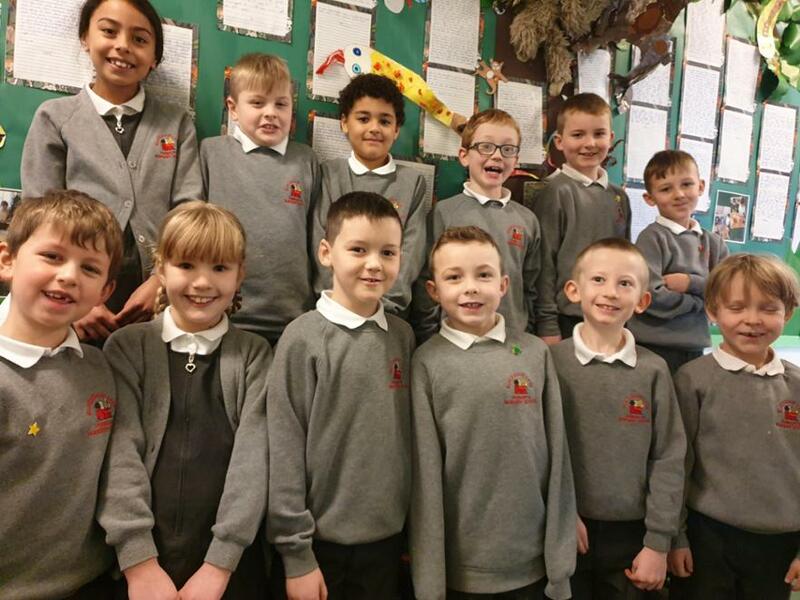 Please click on the link below to watch a short video of our fantastic Blackshaw Lane Footballers! Please use the below link for our latest Ofsted Report.